Yacht rental in Croatia is perfect way to explore Croatian islands. Our team of experts is ready to support, advise and assist you in every aspect of yacht rental in Croatia. Our commitment to high standard service, and our specialist knowledge of the yacht sector comes from years of professional experience. 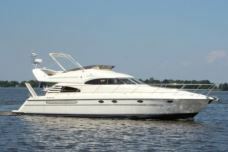 We have a large selection of boats and luxury yacht for private rental in Croatia and Montenegro. 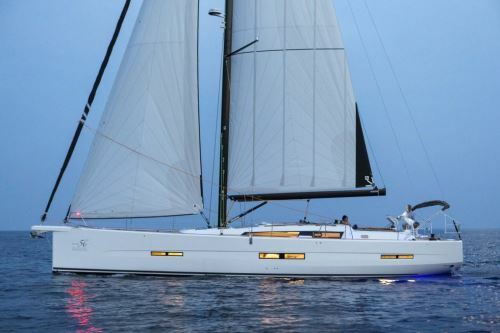 We will be glad to help you navigate the world of choices available and create yacht vacations in Croatia that suits your exact taste and budget. Luxury Motor Yachts in Croatia are luxuriously furnished and fully equipped. The crew takes care of absolutely everything on boar. 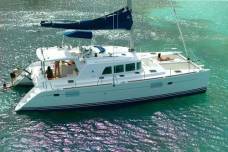 Sailing boat rental with our skipper or bareboat charter, for one day rental or multi day. Base: Dubrovnik, Split, Pula and one way charter. Catamarans rental in Croatia is possible with skipper or bareboat charter. Available from Dubrovnik, Split, Pula and one way charter. Gulets private rental in Croatia from Split, Dubrovnik, and One way charter. The crew takes care of absolutely everything on board. Our team with more than 25 years experience in travel and yachting is gladly at your disposal to help you create unique experience in Croatia.